If you live above a noisy neighbour then the benefit of a soundproof floor is obvious but even ground floor rooms can benefit. This is because sound insulated flooring not only deadens vibrations before they travel into walls and adjacent rooms but it also deadens sounds vibrations that travel into your room. Most floors are built from either timber or concrete. Concrete floors are excellent at preventing airborne noise from travelling through them however noises such as heavy footsteps can create vibrations which travel through them. Floors made from wood are not so great at stopping either airborne noise or vibrations so will require more work to soundproof them. Get a rug or carpet – If you have bare timber floors vibrations will travel very easily through them as there is no cushioning to dampen the vibrations. Adding a rug or carpet (the thicker the better) to your floor can make a huge difference. Use acoustic underlay – If you already have a carpet on your floor but are still struggling with sound transfer then get some thick underlay, the denser the better, this will add an extra layer of insulation and dampening to your floor. Timber floors will typically have cavities under them which sounds will easily reverberate around in, making it travel clearly between floors. Fit Acoustic insulation beneath the floorboards. Install a sprung floating floor. All three of these methods can be combined for optimum results. Mineral Wool Insulation in 6 pounds per unit density. This product does not offer rated protection. Lift up your floorboards and measure the spaces between your floor joists, add a couple of centimetres to your measurement so that the Rockwool will fit snug. Then using the insulation saw (a knife or scissors may also work to providing they are sharp enough) cut your Rockwool to fit the gap. Fit the Rockwool into place. Simply push it in so it sits, between the joists and on top of the subfloor or ceiling panel below. It does not require glueing in. Once you have done this you can replace the floorboards and you should notice a reduction in noise. To get the most out of your soundproofing project you should consider turning your floor into a floating floor to get the most effective result. Acoustic insulation can also be used for soundproofing a cavity wall using the same method. A floating floor is a floor which is not glued or nailed to your subfloor. It sits freely on the subfloor allowing space for movement and vibration absorption. A floating floor sits on absorption pads and is not secured to the joists with nails or screws, this helps to prevent vibrations from transferring through the joists. A wooden basket style weave – this is an old and complex technique sprung floor technique. Using absorbent pads or acoustic foam/rubber to cushion the floor – this is the most simple method which we cover below. Some floors use metal springs – these are the type of floors that gymnasts use to do their floor routines on. This method is rarely used outside of gyms (read our article on gym noise reduction for more information). The simplest to implement and most cost and time effective method is method two, using absorbent pads on your joists to cushion the floor. Before you start it is important to be aware that installing a floating floor may raise the height of your floor marginally (depending on the depth of the pads you use). So you may need to make adjustments to doorways leading into the room. 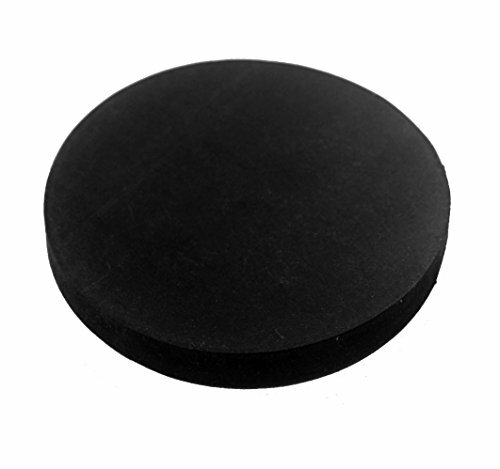 High quality surface finish for precision applications. Designed for demanding industrial or household environments. Medium Durometer for maximum isolation and grip. Pull up your floorboards. If you have laminate flooring or a subfloor underneath then you will also have to pull that up to get access to the joists below. Measure the width of your joists and cut the neoprene pads into thin strips to fit along the top of them. Every ceiling joist should be covered entirely with the strips (don’t try and space them out) or your floor will not sit evenly when refitted. Glue the neoprene strips to the joists with soundproof compound glue. Replace all floorboards but do not nail or glue them onto the joists just allow them to sit on the pads. You should also ensure that your flooring does not sit flush with the wall, you should leave a 5-6mm gap (which the skirting board will hide) to allow space for movement – you may need to trim a few mm off your floorboards using a saw to create this gap. Enjoy your new quiet floor! 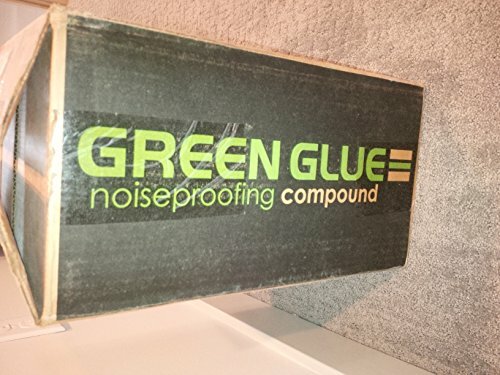 Having got your acoustic insulation and floating floor setup you should already be noticing significant reductions in the amount of noise travelling through your floor. To further soundproof your floor it is worth adding acoustic grade underlay before installing a carpet over the top. If you do not want to install carpet then your options are limited beyond the floating floor but we strongly recommend at least laying a rug down to help muffle sound. Acoustic underlay is much like it’s cheaper cousin (non-acoustic) underlay except it is thicker and denser. This means it can absorb significantly more vibrations than standard underlay. It makes your floor softer and spongier meaning that it doesn’t feel as firm underfoot, this also means that your flooring is better supported and therefore lasts longer. It helps prevent heat from escaping through your floor. 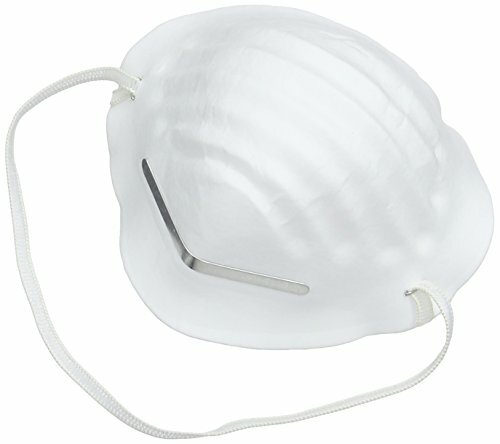 It reduces airflow meaning dust particles are prevented from getting into your room (so it is good for people, such as myself, with dust allergies). It dampens vibrations – this makes it ideal for putting in areas where you know there will be a lot of movement, for example, it can be used to help reduce treadmill noise. To install acoustic underlay your timber floor must be built on a subfloor or panelled floor, if they are just bare timber (lift them up and you can see a gap underneath with wires and the top of the downstairs ceiling) then you will have nothing to lay the underlay on. 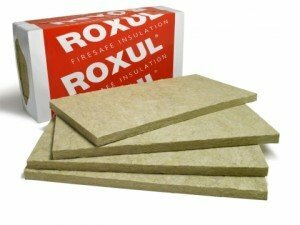 If you don’t have a subfloor then consider installing a floating floor or using acoustic insulation. Clean the subfloor so that all dust, oils, dirt and moisture is removed. Acoustic underlay will have foil on one side (this acts as a moisture barrier), ensure that this side is laid face down on the subfloor. Ensure that every roll of underlay is flush with the parallel rolls, then tape each roll together with aluminium tape. Refit the floor and trim the underlay so that it is flush with the floor where the floor meets the walls. Then replace the skirting boards so that all underlay is no longer visible. Concrete floors carry a lot of mass so are extremely good on their own at soundproofing against airborne noise. However they do transmit impact noise quite well, if you’ve ever lived under a concrete floor you may be familiar with the thud of your neighbour getting out of bed in the morning vibrating through the floor! To soundproof a concrete floor you need to add an absorbent layer on top of the concrete to help deaden any impacts. A simple combination of underlay and carpet works very well. If needs be you can purchase acoustic underlay which is designed to be extra dense so that more vibrations are absorbed. Unless you have a serious problem with impact sound then standard underlay and carpet combined with your concrete floor should be sufficient to effectively soundproof a concrete floor against impact sound.